The road can be a hazardous place. Unfortunately, even the most attentive drivers can become victims of auto accidents due to external circumstances over which they have no control. These traumatic events can threaten your life, cause injury, prevent you from working, and result in costly medical and car repair bills. Attorney Lynn Harris helps victims of car accidents take appropriate legal action to get fair compensation for their damages. Most people realize that other drivers can pose a risk to their safety, but there are many other factors that could contribute to an accident. We assist clients with all types of car accident cases at our Provo and Salt Lake City offices. 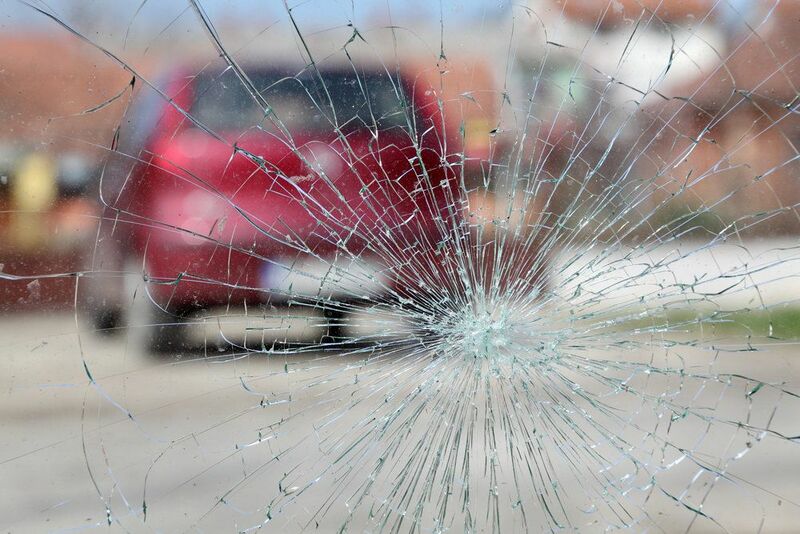 Below, we explain the connection between auto accidents and road debris. The following information will help you better understand the risks and what you can do to reduce them. How Does Road Debris Cause Car Accidents? Who Is at Fault for Road Debris? If the road debris came from another car by falling or being tossed out of it, the driver of that vehicle is responsible for any accidents that occur due to its presence on the road. However, given how quickly cars can move, it may be difficult to find the exact vehicle that left behind the rubbish and prove the driver’s negligence. If you’re driving on a public street or highway, the governmental agency responsible for maintaining and cleaning the road could be considered negligent and at fault. However, it can be difficult to prove that this organization was aware of the debris, and many governmental agencies claim immunity in these types of cases. We can help clients who have been victims of auto accidents due to road debris identify the negligent party, collect evidence, and obtain just compensation. Making sure to secure any cargo to your vehicle very carefully before getting on the road. This includes furniture, moving boxes, bicycles, and any other items that could potentially obstruct the pathway. If you notice debris on the road, reporting it to the appropriate governmental agency so that they can remove it. Watching the road as you drive. Not braking or swerving suddenly if you see debris. Driving over small, soft debris may be safer than trying to avoid it. Allowing enough space to brake between your car and the vehicle in front of you. If you see debris falling off or out of another vehicle, contacting the highway patrol to alert them to the situation. If you’ve been in a car accident resulting from road debris or would like to learn more about this safety issue, please contact our offices to schedule an appointment at your earliest convenience.